2 Bedroom Terraced House For Sale in Southminster for Asking Price £210,000. 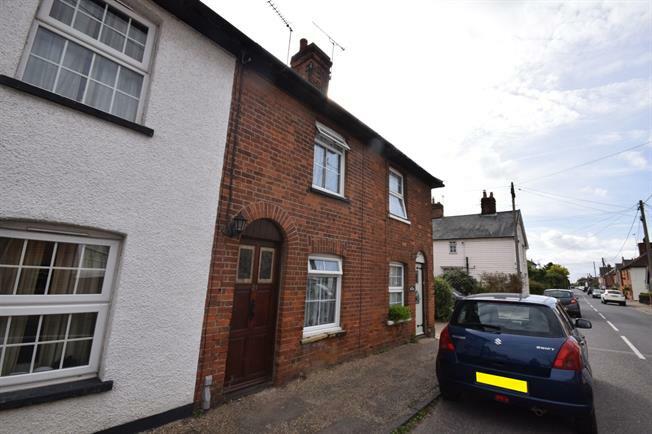 A charming two bedroom character cottage in the quaint village of Tillingham. The ground floor comprises of a cosy lounge to the front with fireplace, a fitted kitchen/diner with storage, a newly fitted WC. The first floor is home to two bedrooms and a tiled family bathroom. The property features a courtyard style garden to the rear, with a newly laid patio.